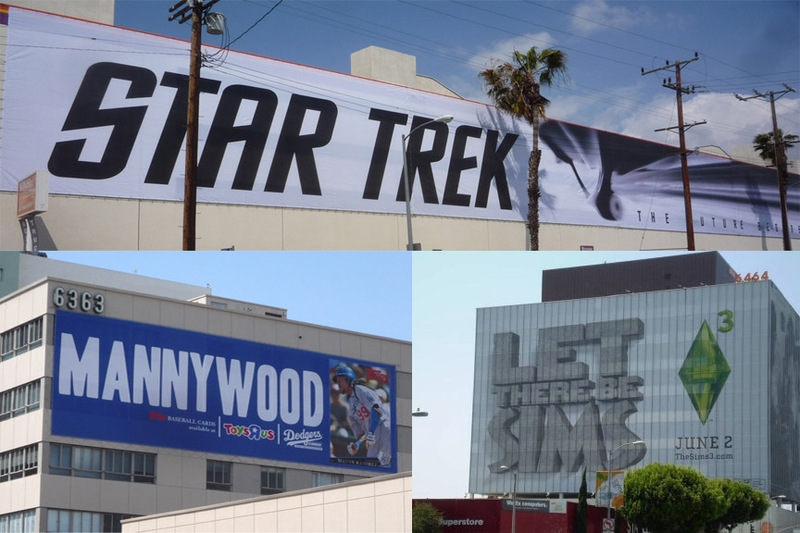 Public Ad Campaign: Star Trek 2009, Mannywood, The Sims 3: What Happens When Big Advertising Budgets Collide With L.A.’s Moratorium on Supergraphic Signs? 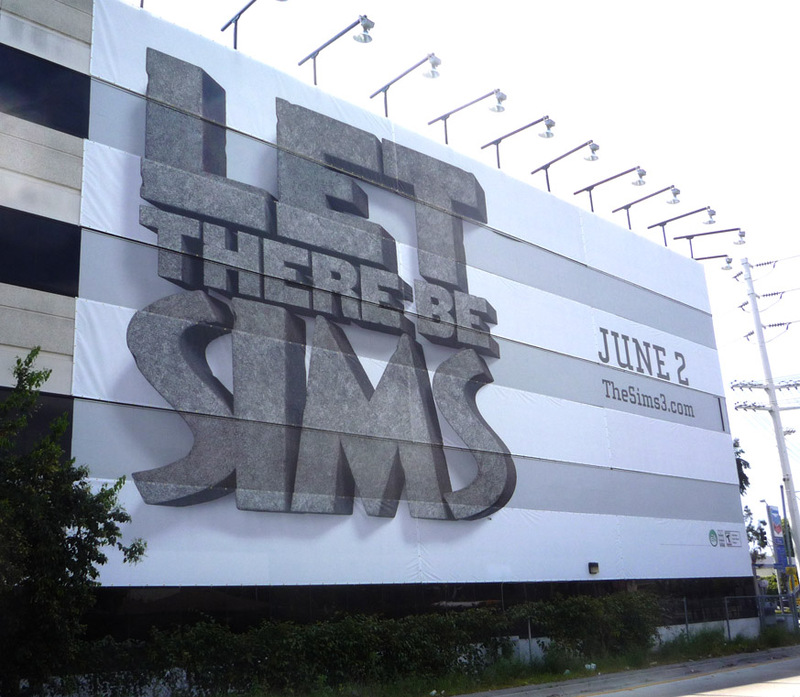 Star Trek 2009, Mannywood, The Sims 3: What Happens When Big Advertising Budgets Collide With L.A.’s Moratorium on Supergraphic Signs? Branding the Dodgers’ $25 million/year outfielder Manny Ramirez is big business. Even bigger is advertising the latest version of The Sims computer game, which has sold more than 100 million copies worldwide. And perhaps biggest of all is the 11th installment of the Star Trek movie series, now beginning a promotional blitz leading up to its June, 2009 opening. So it’s hardly suprising that supergraphic signs for these products are appearing on the sides of buildings around the city, even though a moratorium on such signs has been in place since late last year. 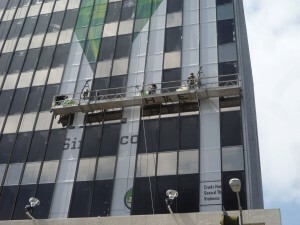 One of The Sims 3 supergraphics went up last week on a building at 3000 Robertson Blvd., where earlier this year the city cited an illegal supergraphic for the “Watchmen” movie. 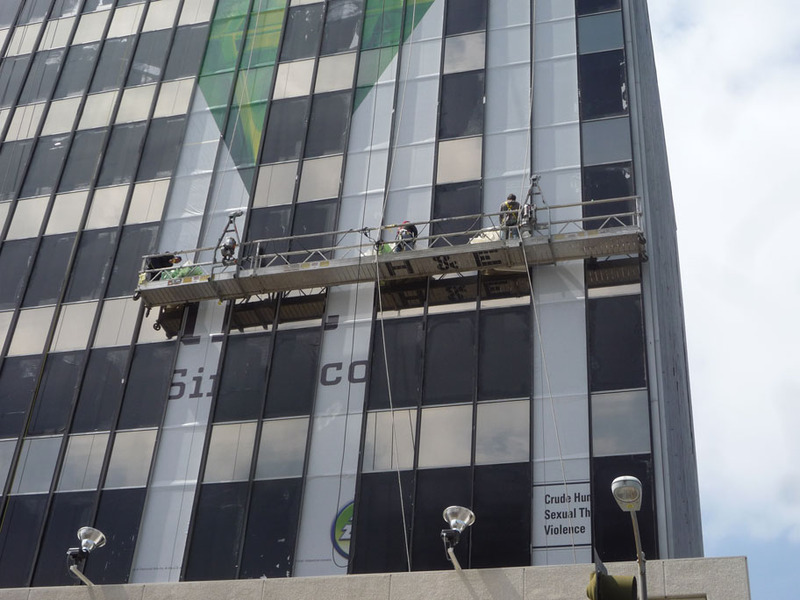 Another ad for the computer game went up at 6464 Sunset Blvd., where prior supergraphics had been cited for violating city codes. Those citations were challenged in a lawsuit against the city, but last summer a federal court judge ruled that the city could legally enforce its regulations at that location.